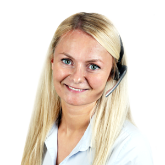 For powering electrical devices we offer a vast assortment of products. We carry power outlets, AC/DC converters, DC/DC converters, various chargers, power adapters, switching power supplies and UPS systems. The sub category power sockets contains outlets and socket strips with or without switches, three-pin EURO plugs, time switches and cable boxes. AC/DC converters provide direct currents in the required voltage and required electric power. Chargers are available for many different accumulators and recharge the cells with the respective current. Our UPS systems reliably protect computer equipment against damage and data loss from power outtages and overvoltages. The assortment is rounded off by power supply units and switching power supply units for supplying power with various voltages. 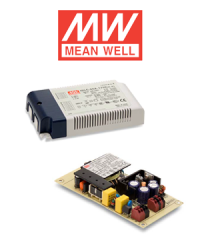 LED power supplies with flicker free design made by Mean Well. 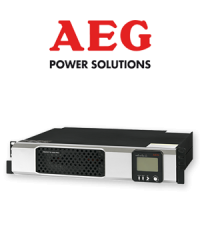 Single phase in / out uninterruptible power supply with 750 – 3000 VA and integrated batteries.